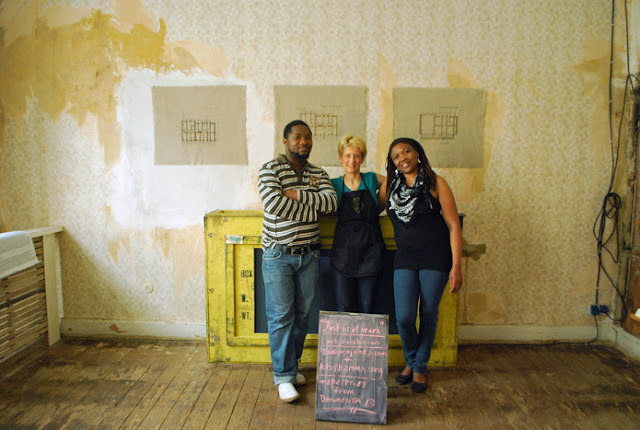 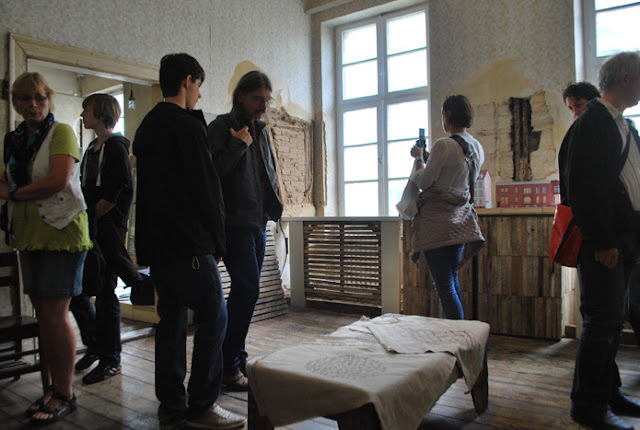 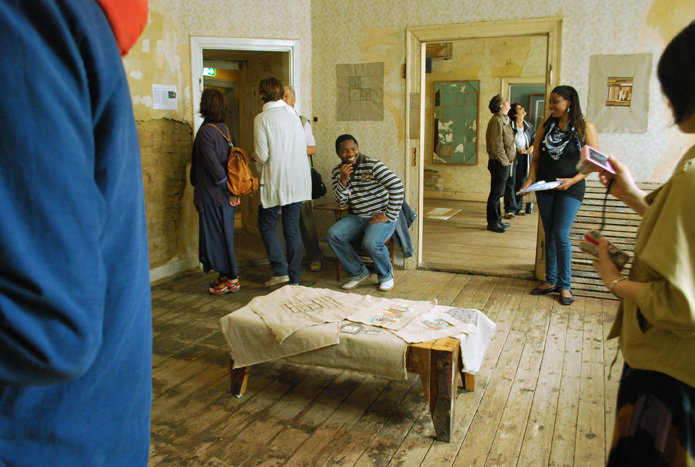 We were invited to exhibit our art works at Documenta 13/Theaster Gates' Huguenot House. 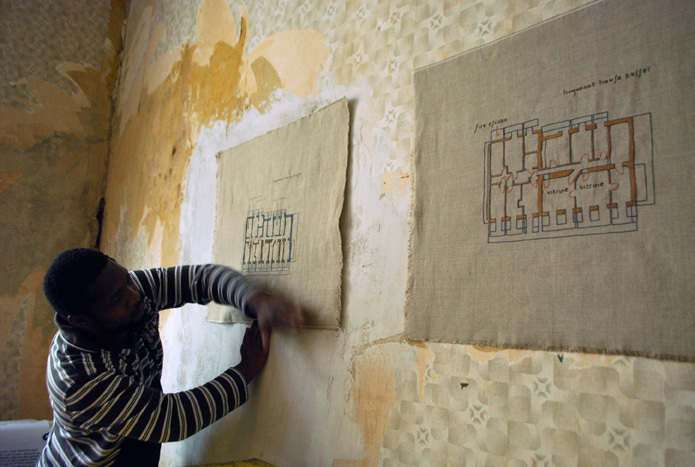 As a result of the exhibition we sold three of our 'floor plan' tapestries -- one will go to a New York City collection, one to Berlin, and one to Köln! 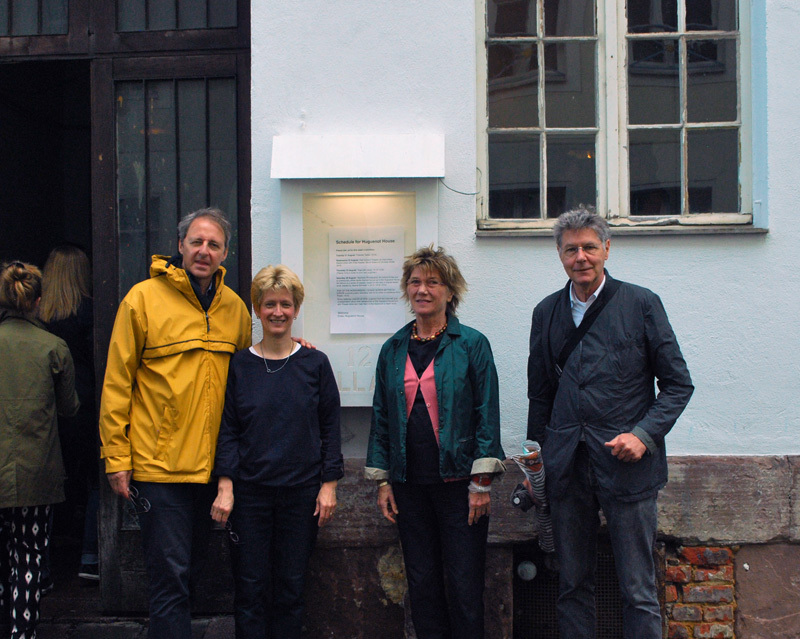 We thank our new collectors for their purchases and support.